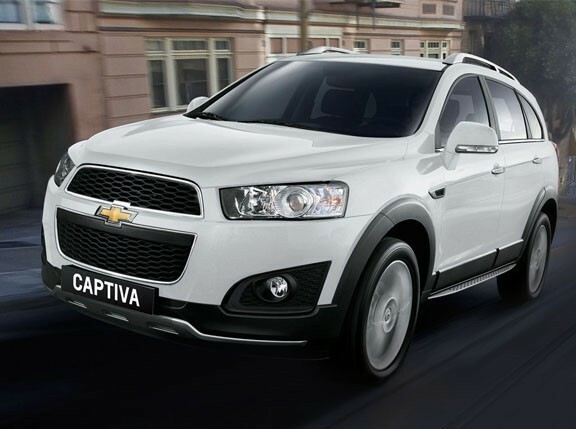 There might be an all-new Chevrolet Captiva headed our way soon. The compact crossover was just unveiled for the Thai market at this year’s Bangkok International Motor Show. 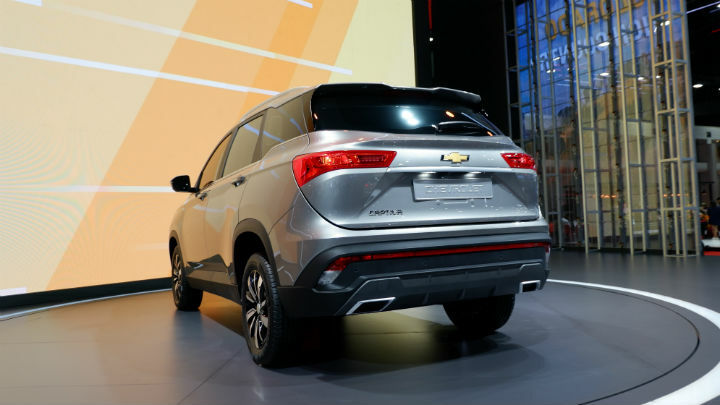 Like other manufacturers, Chevrolet has turned to the Chinese market for its new offering. 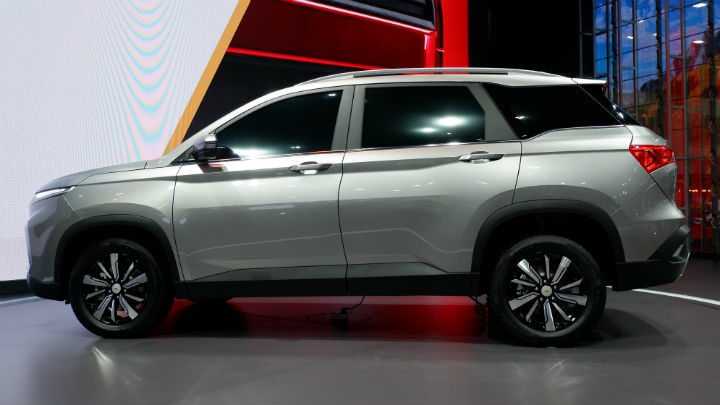 The second-generation Captiva is actually a rebadged Baojun 530. 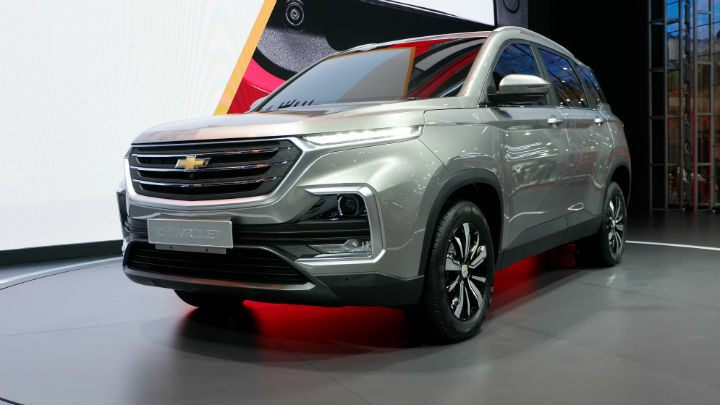 Baojun is a joint venture between General Motors and SAIC Motor, and Chevy isn’t the only carmaker to sell the aforementioned model with a different badge, either: The 530 is sold under the MG banner in other markets. 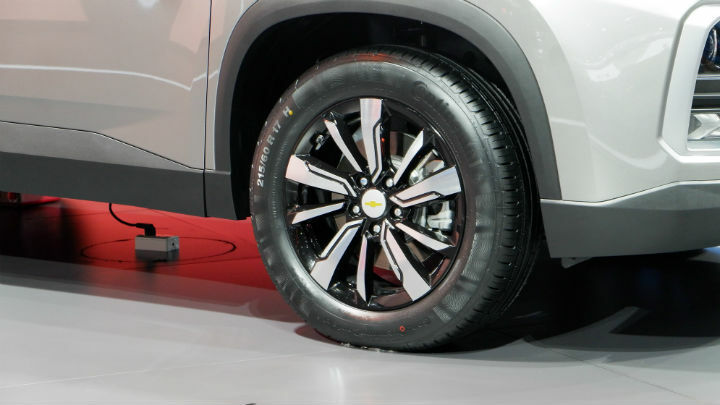 Seeing the crossover up close, we can tell you that it looks very sleek. 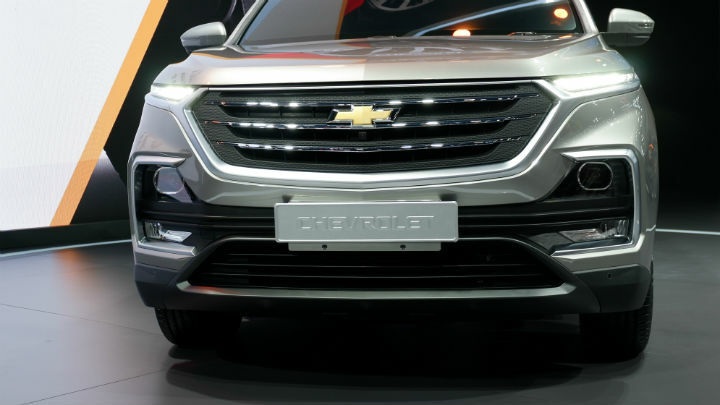 Up front, horizontal lines dominate the fascia, especially along the grille and the thin LED lights. The lines continue on the sides, which have pronounced notches that run toward the rear. In the back, the horizontal elements continue with the taillights and the quadrilateral exhaust tips. Underneath are 17-inch alloys with 215/60 R17 rubber. 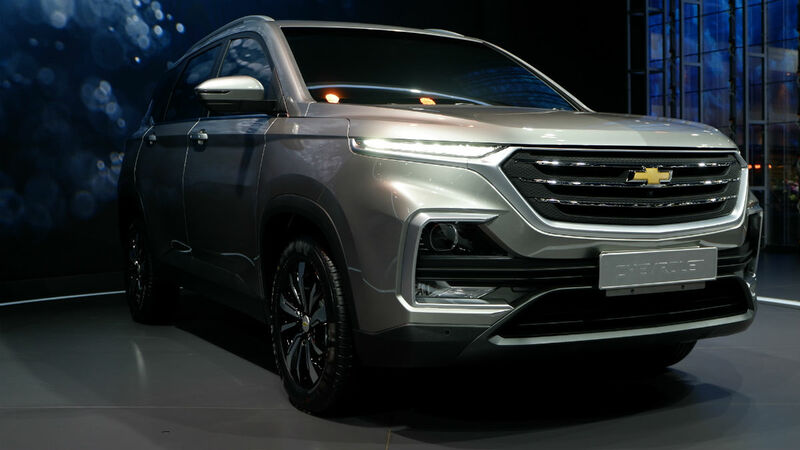 The Captiva comes in either five- or seven-seater configuration, and will be sold in the Thai market for less than THB1,000,000 (around P1.66 million). If it arrives in our market, it could be a potential rival for the likes of the Honda CR-V, at least in terms of specs and price point. Perhaps some proof of the all-new Captiva’s imminent arrival can be found on the Chevrolet Philippines website. Look under its SUV lineup, and you’ll notice one model that’s not listed anymore. 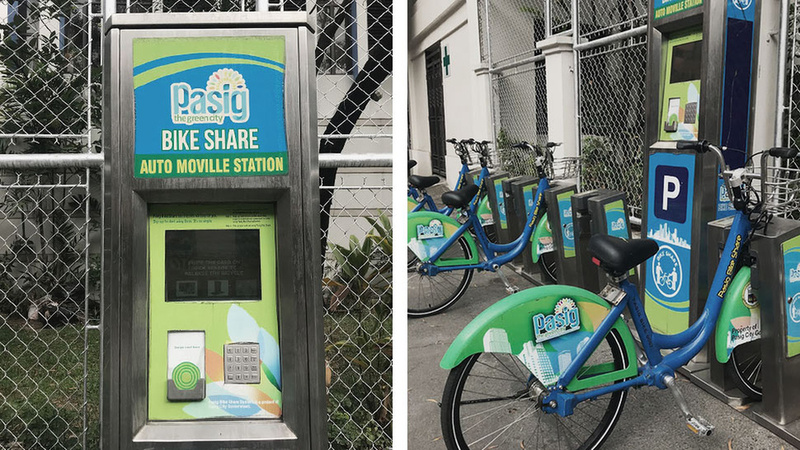 Maybe the Philippine office is waiting for its replacement? 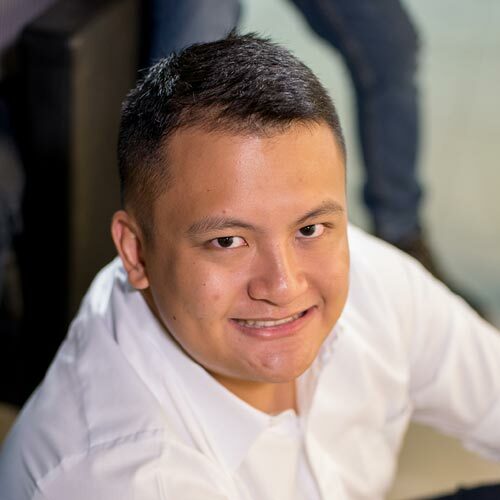 Do you want to see this compact crossover in PH?